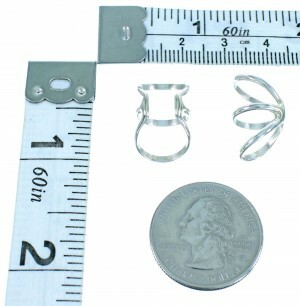 Ear cuffs measure approximately 3/4" long and 1/2" at widest point. 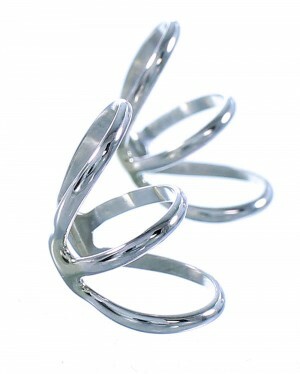 This gorgeous pair of ear cuffs is absolutely distinctive in each and every way! This piece of Native American jewelry is Zuni hand crafted by artist Val Bellson, out of genuine sterling silver. 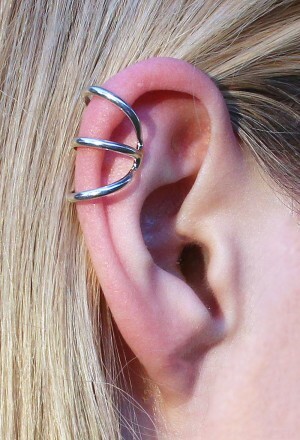 Three silver bars make up each cuff, for an adorable look.